Continuous Rating, TE Aluminium Body. Rotates in Clockwise or Counter Clockwise Direction. Capacitor Cover or Open Lead Wires for Connection. The Gear Boxes are sold Seperately. A coloured background indicates gear shaft rotation in same direction as motor shaft. 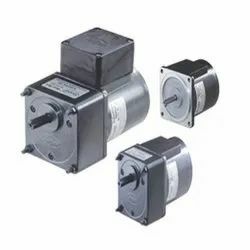 A white background indicates gear shaft roation in opposite direction to the motor shaft. The speed of geared motor is calculated by dividing motor’s synchronous speed by the gear ratio. Torque increases as the speed drops. Characteristics, specification and dimentions are subject to change without notice. 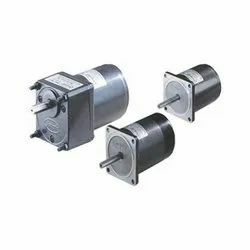 Looking for FHP Torque Motors ?